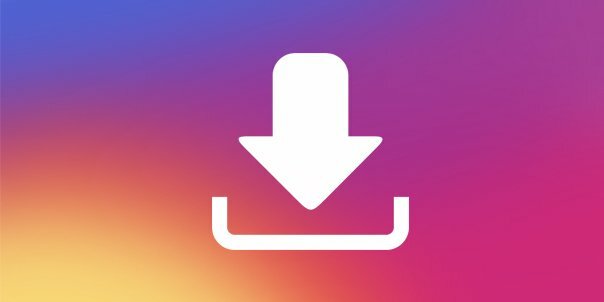 How Do I Add More To My Instagram Story? 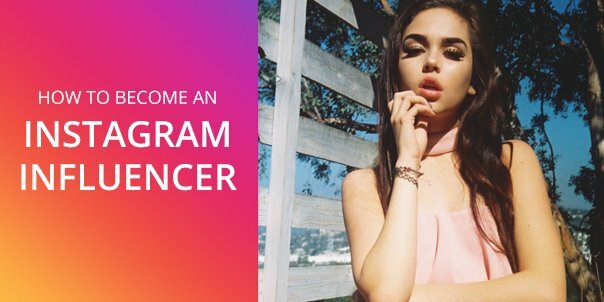 Instagram Followers: how many does the average person have? 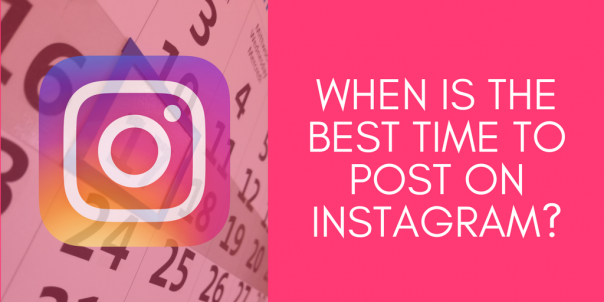 How many times a day should you post on Instagram? How Many Hashtags Is Too Many? 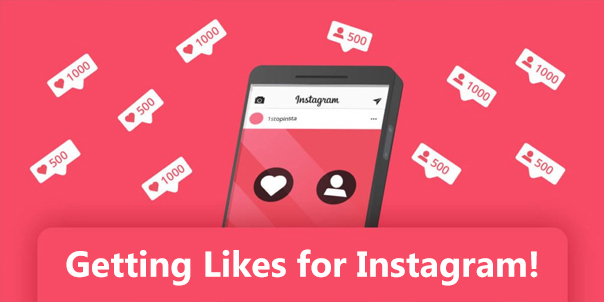 Relationship Goals; Connect and Get Followers! 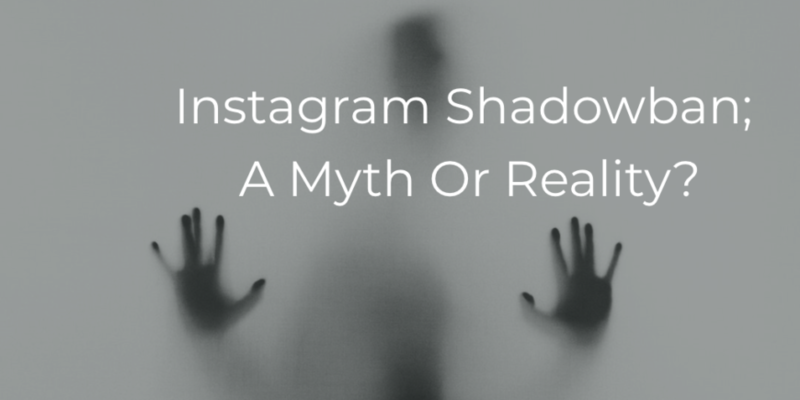 Instagram Shadowban; A Myth Or Reality? 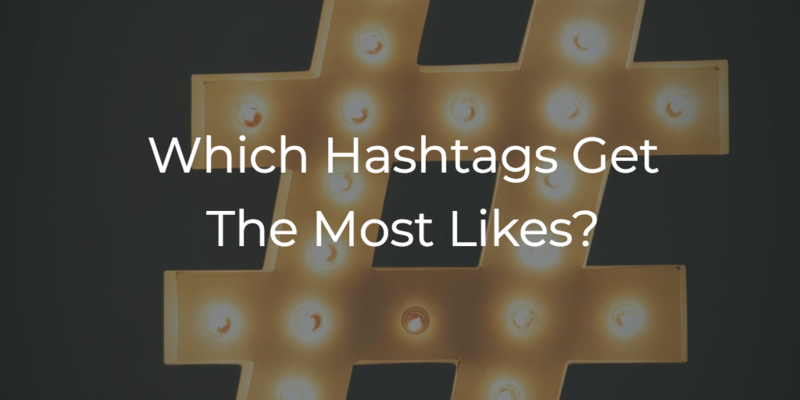 Which Hashtags Get The Most Likes? 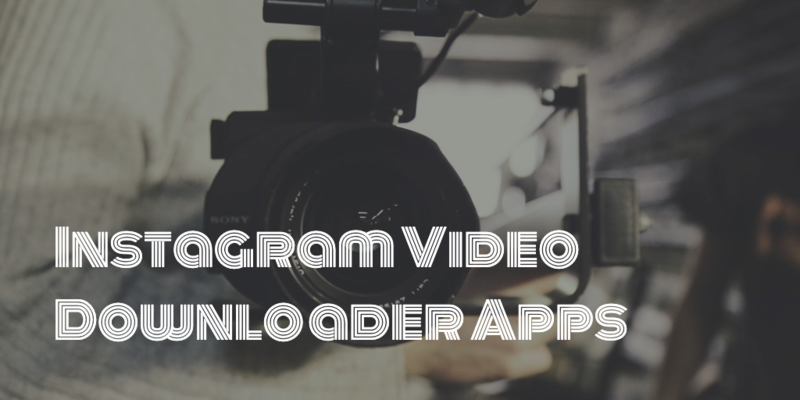 Which Filter Should I Use On Instagram? 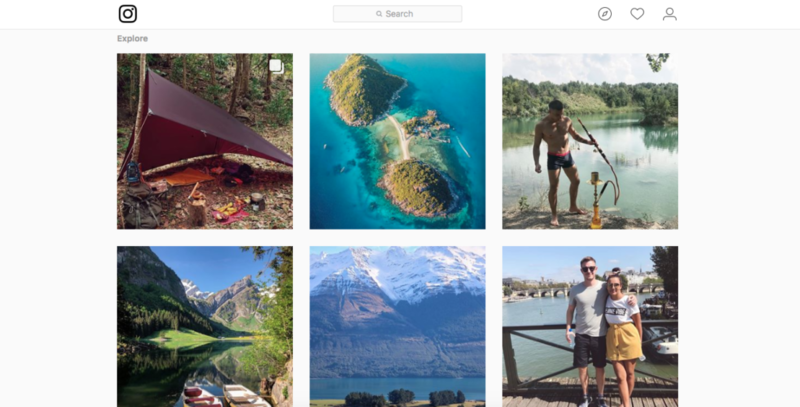 Which Hashtags Get The Most Likes in 2018?